feature that is no longer active. 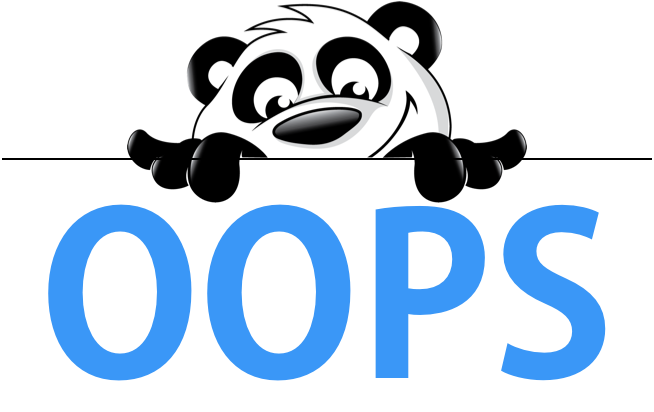 NewPanda is an online app that helps you create messages and deliver them via email, group texts, Facebook posts, Tweets and LinkedIn updates. All from one easy to use place. We help you craft your message with pre-built templates and content campaigns. And, we track all the results so you'll know who's receiving and sharing your messages. If you work with or know a small business, non-profit, rock band, sales professional, little league team, or anyone with a message to share, we'd love to help. Check us out at newpanda.com.